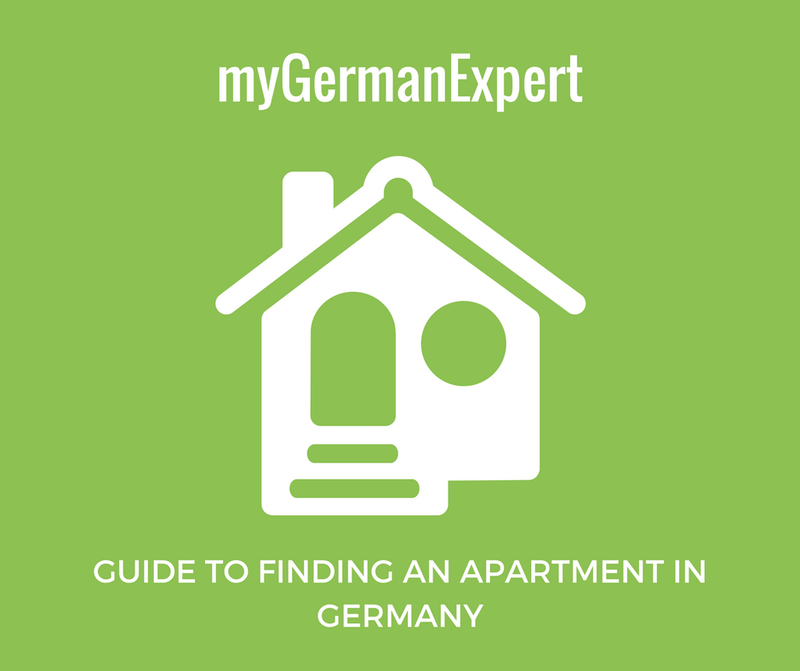 Are you looking for a place to live in Germany? Contact information for a guarantor, someone who could pay your rent in case you get into financial difficulties; most often only a German contact will be accepted. Wohngemeinschaft (WG): Shared flat / house; very popular as affordable alternative to a single rented flat in larger cities with a high number of younger people and students. Kaltmiete: Rent without utility bills. Warmmiete: Rent inclusive of water and heating bills but without electricity & telephone bills. Kaution: Deposit - usually the sum of 3 months’ rent in advance. Provision: This is a commission you will have to pay, if you enlist the help of an estate agent. The cost may be as high as two months’ rent for renting or buying accommodation. Abschlag: The additional items the existing tenant may want to sell to you; such as furniture. Untermietvertrag: Sub-letter contract. This is usually required if you are renting a room in someone’s flat in a flatshare situation. The contract would be between you and the main tenant responsible for the flat. Zwischenmietvertrag: A temporary rental contract. This is for an agreed, usually quite short period of time, between you and the person whose room or flat you are temporarily renting whilst they are away. Mietvertrag: A standard rental contract between you and the landlord/owner. Nachmieter: Is someone who takes over the flat from an existing tenant. If you are looking to take over a flat on a Nachmieter basis then you will be signing a standard Mietvertrag directly with the landlord. Renoviert: Indicates, that a property has been renovated or redeveloped. This can be very important, especially if you are looking at renting in an Altbau (old building). Look for Renovierter Altbau to make sure you are getting an adequate flat. It may be slightly more expensive, but new windows, doors and insulation will make a big difference to your heating bill also. Saniert: Indicates, that a building has been redeveloped. Again, this can be important particularly in case of old buildings: Sanierter Altbau. Altbauwohnung: Is a flat in an old building. These can be very beautiful and have lots of charm. But remember, look for Renoviert or Saniert. Neubauwohnung: This is a flat in a newly built building. This usually guarantees you a warm place with good finishing standards and up-to-date insulation standard. Wohnungsgeberbestätigung/Vermieterbescheinigung/Einzugsbestätigung: It's basically a written confirmation from your landlord which confirms that you have moved into a German residence. This letter is mandatory for registering in Germany! When this article was written, there were 44 links available. The list is continuously being updated with new useful links. Let us know if some link doesn't work anymore! You are required by law to register your address (Anmeldung) within 2 weeks of relocating to your new German address. If you don't do it, you could get a fine! Fill in your Anmeldung form in your preferred language here (for FREE). Find an Anmeldung Guide in here. Find an Anmeldung Checklist in here.